The logo is made of embossed rubber and is capable to reflect the light. It have an amazing Superman FULL HD print in the shoulders. 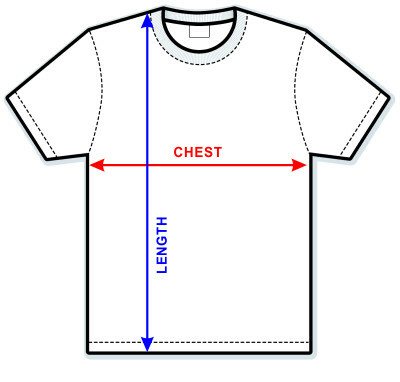 The t-shirt stretch up to 30cm. The details are inspired in the Justice League concept and in the classic Superman suit. Superman Origin is an Incredible Shirt... Great Look and Better Feel. This Superman Origin Shirt has the look of the First Suit, with an upbeat stylish look. The Rubberized Raised Superman "S "Symbol make you feel powerful. The Sleeves are designed with to show some Superman pictures... I Love This SHIRT!! !